City reject Karius to eject City from UCL? 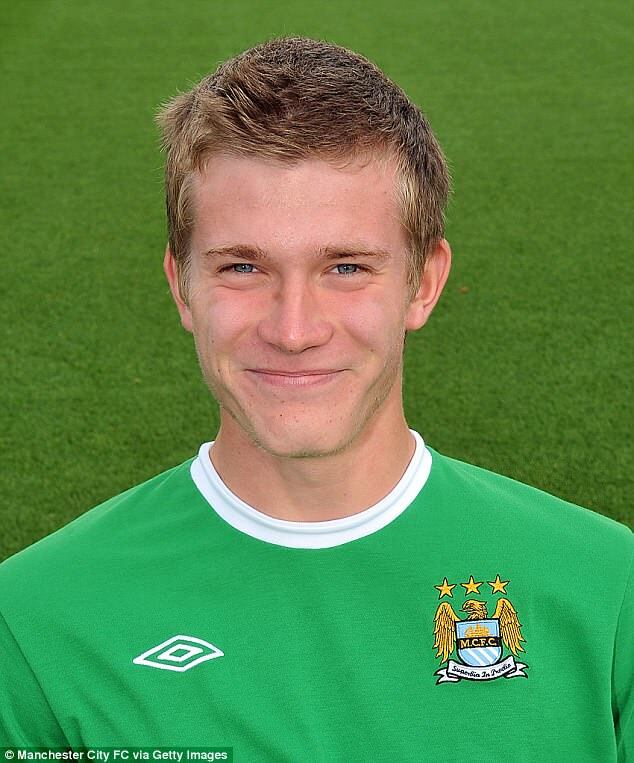 Loris Karius went for a meet and greet session on his first day as a Manchester City player in July 2009, a matter of days after he turned 16. 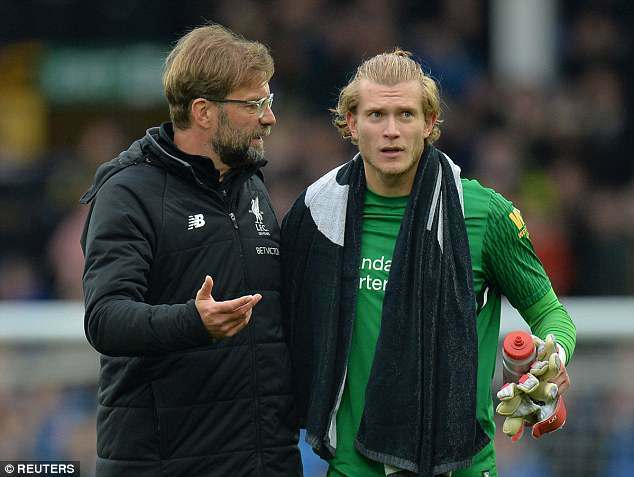 Chaperoned by former academy director Jim Cassell and coach Alex Gibson, Karius shook hands and made introductions with those who would have a significant say in his development. It was standard fare for a youngster who arrived with great promise and a sizeable reputation. Not to mention a considerable package to beat most of the Premier League to his signature. The pleasantries were fine as he was welcomed to the club, but his body language struck some members of City’s academy structure. Those encounters provoke questions as to exactly what he was promised when signed from Stuttgart, a transfer that enraged the Bundesliga club, who claimed ‘an exorbitant amount of money’ and nothing more saw him leave for England. He would only spend two years in the North West before returning to Germany with Mainz, first on loan in August 2011 before completing a free transfer six months later. He is finally set for his first ever appearance at the Etihad Stadium seven years after leaving, and with a Champions League semi-final firmly in his sights. 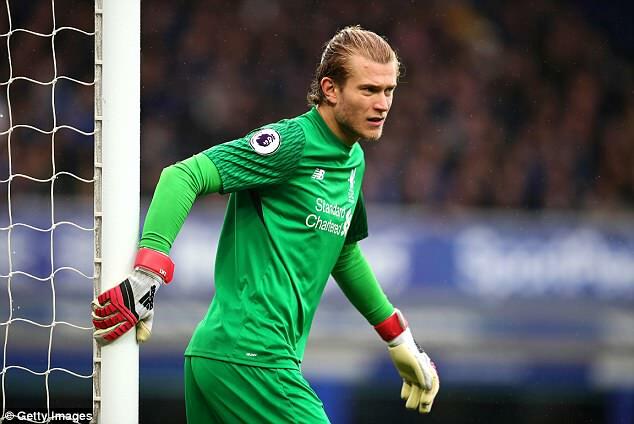 Karius, still only 24, has shown real mental fortitude to move past the stinging criticism of his first season playing in the Premier League. 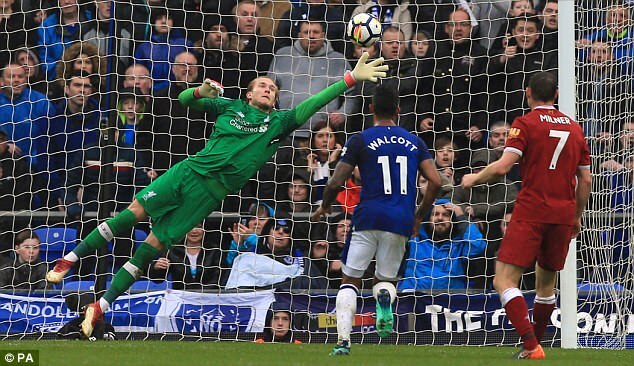 Having earned the trust of Jurgen Klopp, Karius is now growing into a strong young goalkeeper and the wondrous save to turn Yannick Bolasie’s effort in Saturday’s Merseyside derby is perhaps his finest in a Liverpool shirt to date. The first spell here could have been quite different and it is definitely unusual for Manchester City to cut their losses on someone at that age, and with quite so much talent, before the end of his contract. Yet that was the situation. 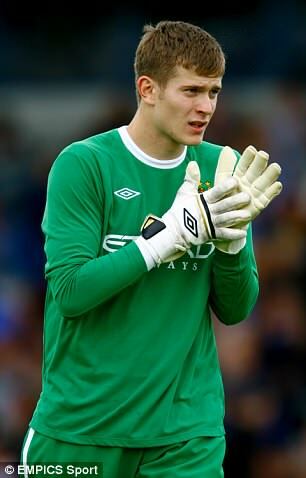 Karius’ personal life seemed a little hectic at the time and there were at least four goalkeepers underneath the senior professionals, Joe Hart and Shay Given, vying for a place in training sessions, let alone games. People who knew him assert his work ethic in training was exemplary after he quickly understood that significant work needed to be done in order to impress. For him, the goalposts had moved. That took a degree of adjusting to, and he would eventually train with Hart more often than not, which is testament to his ability. 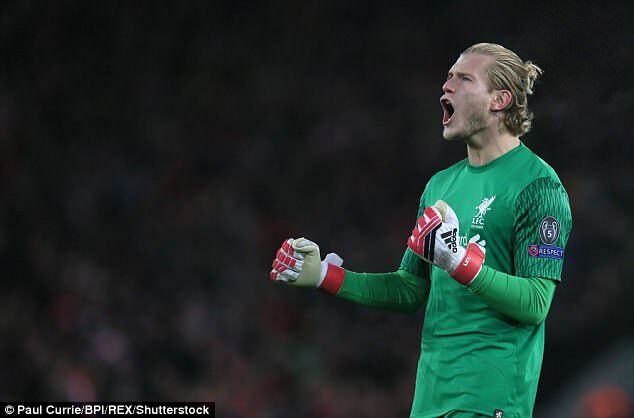 Karius would frequently move down to the Under 18s for the minutes he badly craved though, back and forth without much continuity, even if some difficulties were of his own making. Righty or wrongly, he had become a little disenchanted with his lot. There were issues with the family he was housed with in Manchester, so much so that he actually moved out, and leaving Germany without his family was a real bind. He visibly walked taller when his parents visited. ‘He was a young kid in a big city with a bit of money, you know?’ one source said. ‘Sometimes we had to have discussions. But he’s not the first kid to have those problems. It can be really difficult. His exit was a mutual decision, with Karius glad he took a step back to take a couple forward. City are addressing the issue of money under academy chief Jason Wilcox and want their prodigies to do more to earn what comes their way. Karius would have benefited from that. 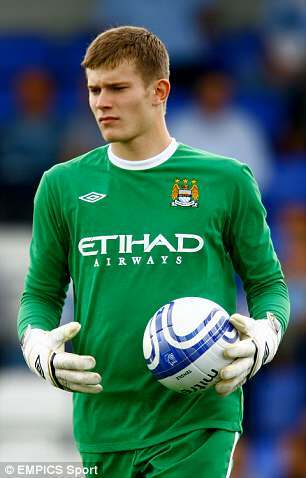 Maybe, therefore, his first night between the sticks at the Etihad may have come in a home shirt instead.